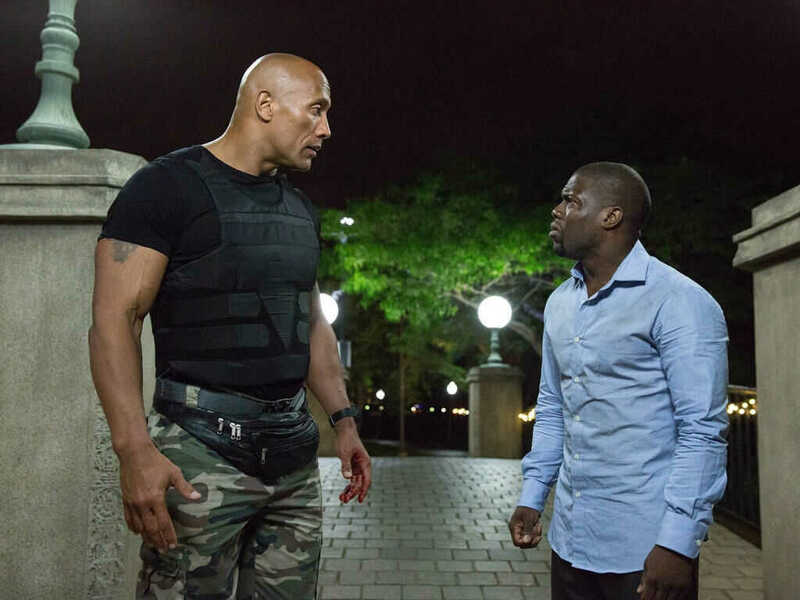 Dwayne Johnson and Kevin Hart in "Central Intelligence". 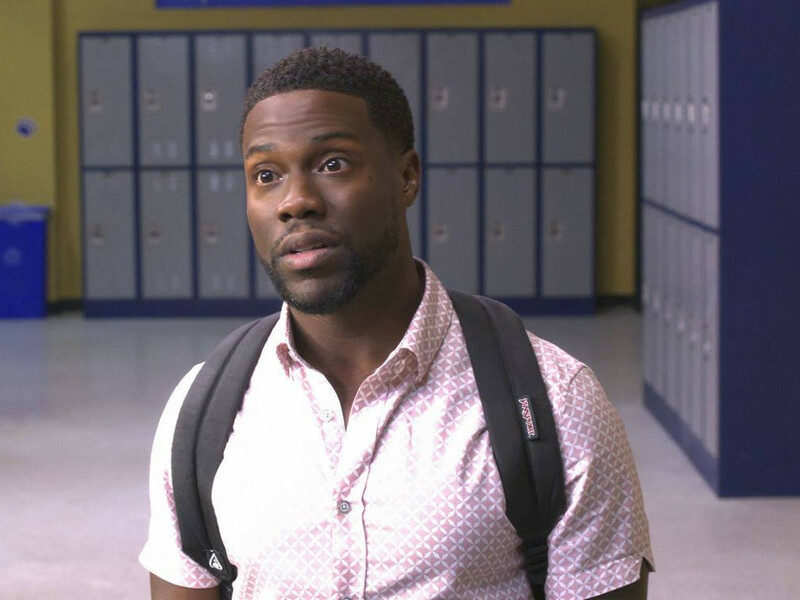 The buddy movie genre is not a Hollywood newbie. 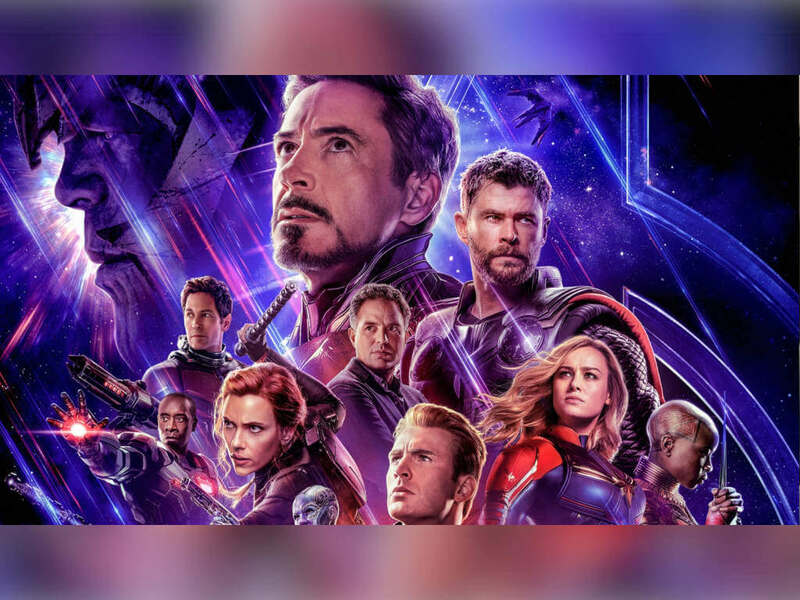 After all, it is one of the age-old American genres that have long existed since the 1930s with the classic comedy duo of Laurel and Hardy being the earliest example. 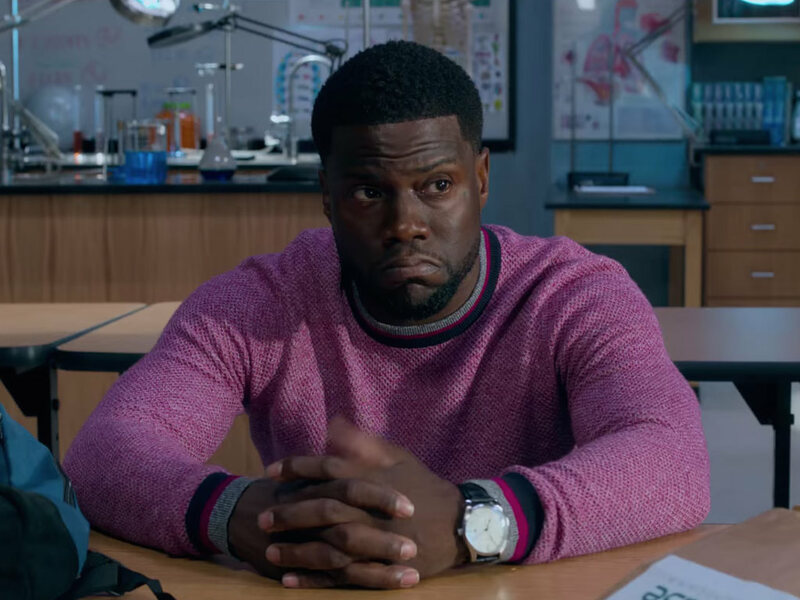 Back then, buddy movies were more rigid and conservative whereby two different characters are primarily men of same (white) races. 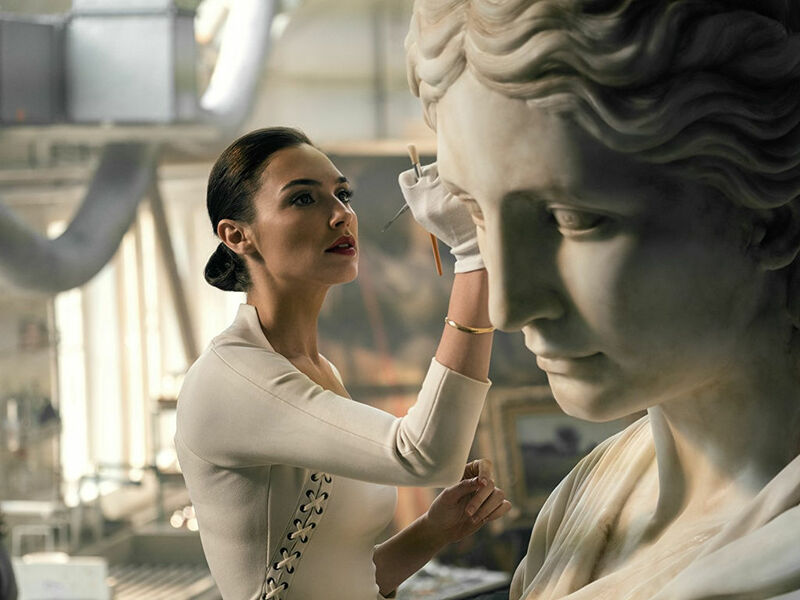 But during the height of the genre in the '80s, the buddy movie format evolved with two characters hailing from different races. The earliest example of such a 'hybrid' in the buddy movie genre during the '80s is Walter Hill's "48 HRS", which paired Nick Nolte and Eddie Murphy. 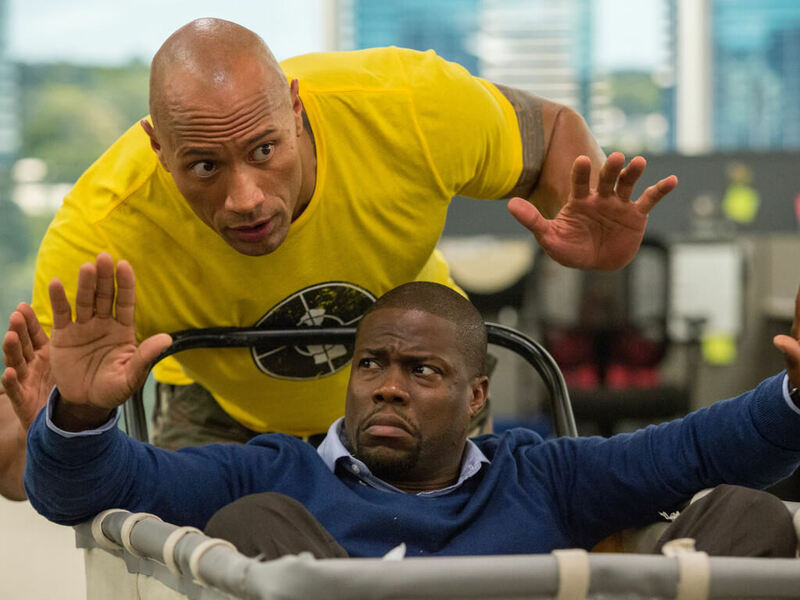 Fast-forward to the present day, the genre continues to populate cinemas and the latest movie hailing from it is "Central Intelligence", which stars Dwayne Johnson as CIA agent Bob Stone and Kevin Hart as accountant, Calvin Joyner. 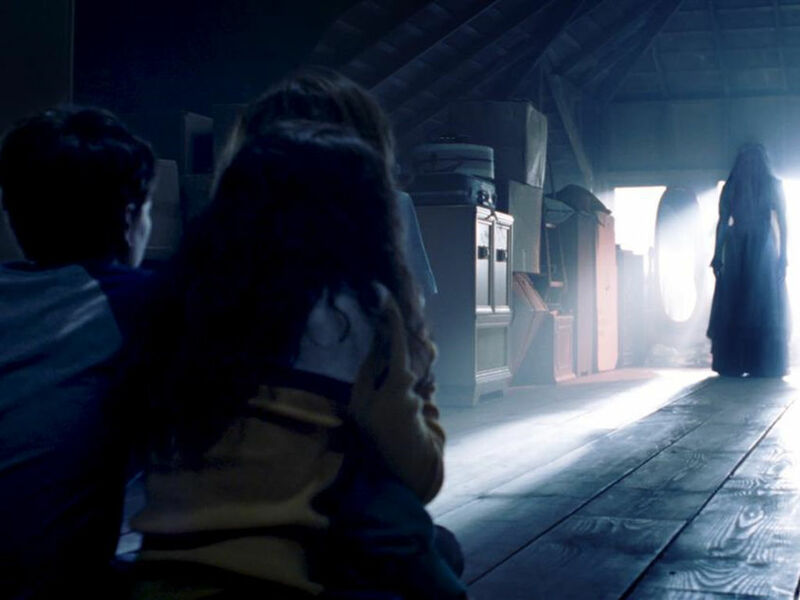 Let's take a trip down memory lane and look at the five best buddy movie duos ever seen on screen! Danny Glover and Mel Gibson in "Lethal Weapon". "48 HRS" may have been hailed as the "granddaddy of the buddy movie genre" back in 1982, but "Lethal Weapon" made the genre even more popular five years later. 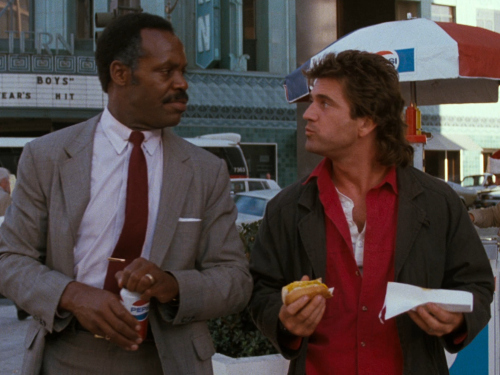 Thanks to the creative input from screenwriter Shane Black and director Richard Donner, "Lethal Weapon" was among the classic examples of how buddy movies that feature two mismatched cops should be made. 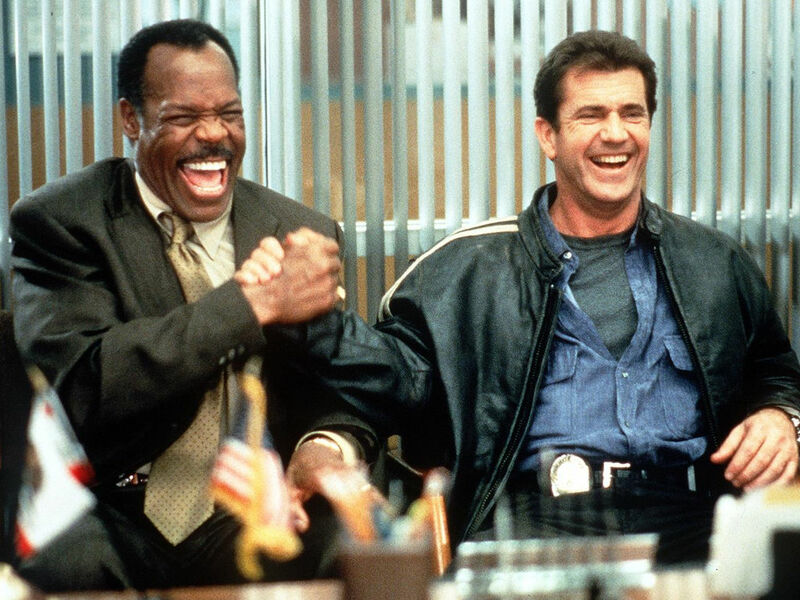 Of course, this movie wouldn't have worked if not for the timeless pairing of Mel Gibson as the suicidal cop Martin Riggs and Danny Glover as the by-the-book cop, Roger Murtaugh. 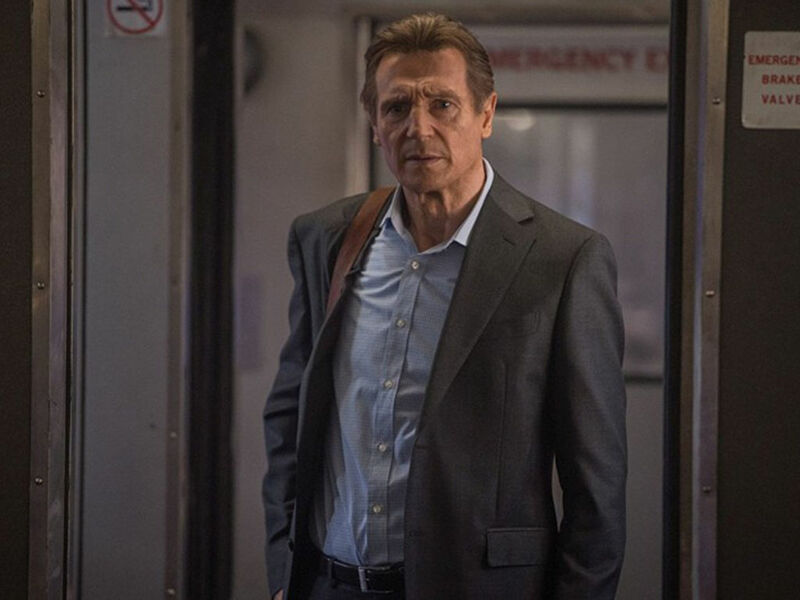 In fact, both of them became so popular among the critics and viewers that "Lethal Weapon" became a lucrative franchise that spawned three more financially successful sequels. 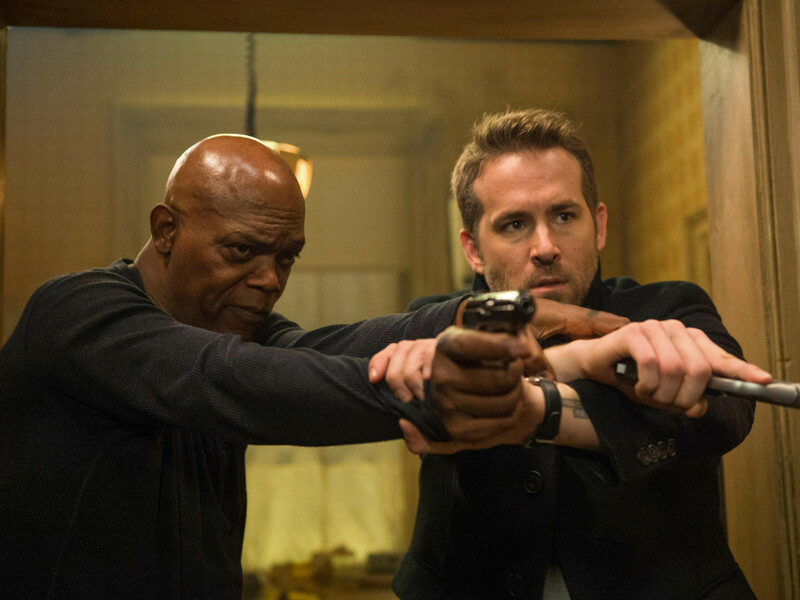 Samuel L. Jackson and Bruce Willis in "Die Hard With A Vengeance". 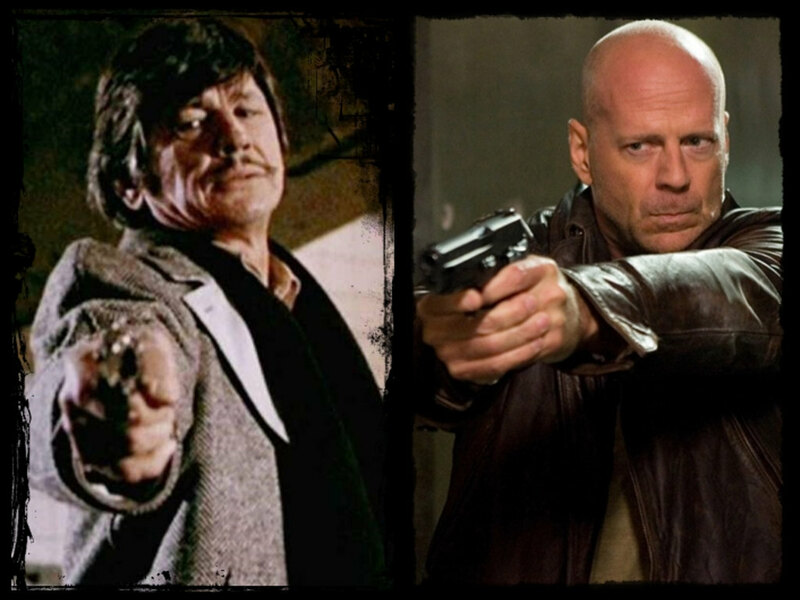 The first two "Die Hard" movies during the late '80s and the early '90s featured Bruce Willis as the street-smart cop John McClane, who was often on his own outsmarting a group of terrorists and saving the day. But in "Die Hard With A Vengeance" a.k.a. 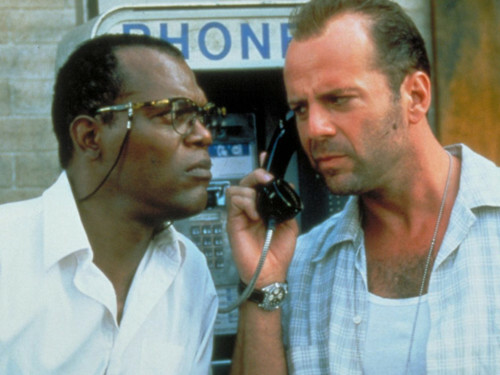 "Die Hard 3", John McClane wasn't the lone hero this time around as his character was featured alongside Samuel L. Jackson's Zeus, who played an electrician. 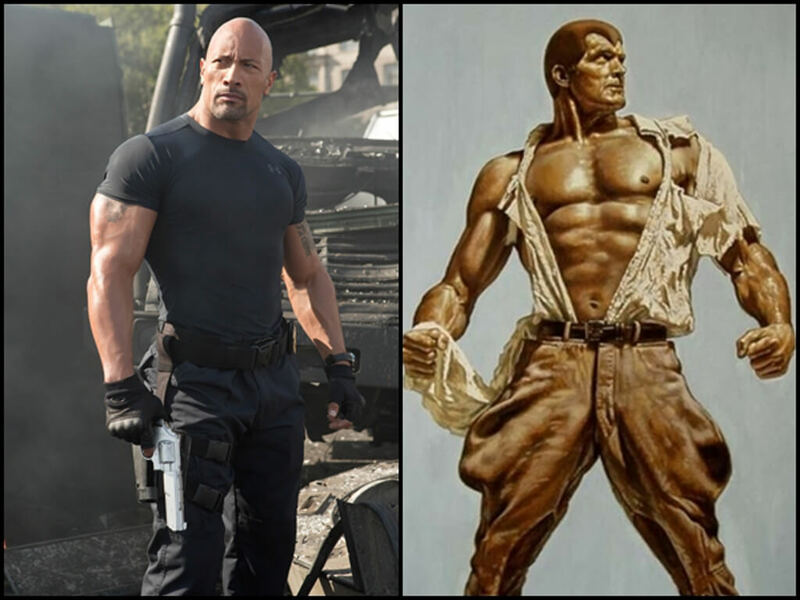 No doubt the third movie looked more like a buddy movie, even though it did retain most of its classic "Die Hard" elements. 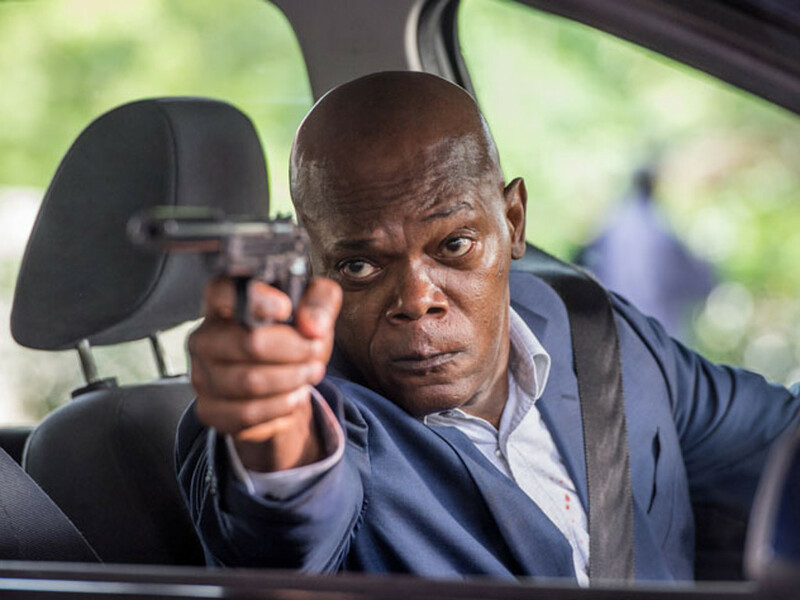 While the story was preposterous, "Die Hard With A Vengeance" remained best known for its memorable pairing between Bruce Willis and Samuel L. Jackson. 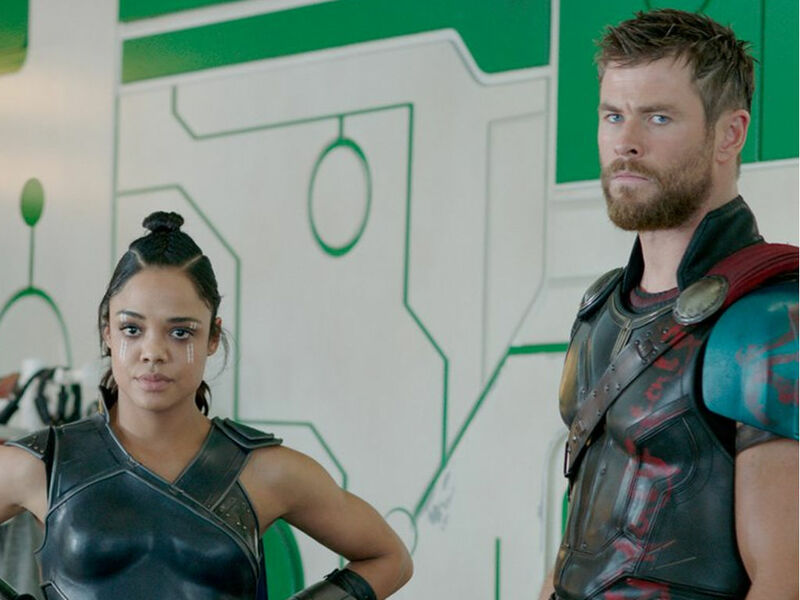 Sure, they cracked a lot of racial slurs that might have felt distasteful to some viewers, however, there was no denying that their chemistry worked like a charm and it made the third movie so much more fun to watch. 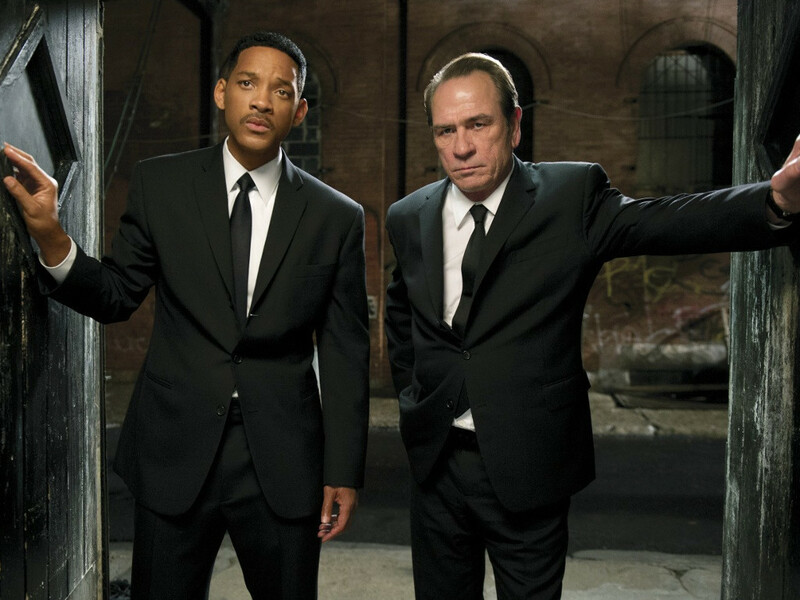 Will Smith and Tommy Lee Jones in "Men In Black". 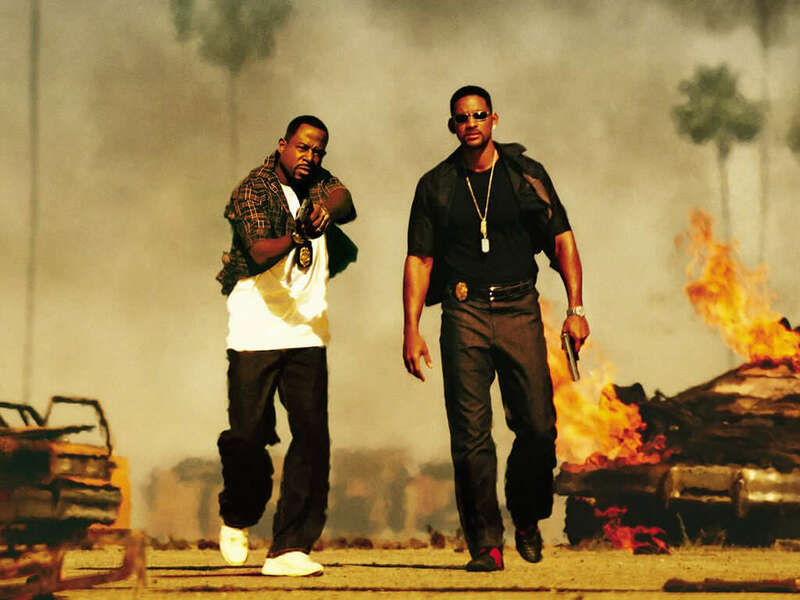 Will Smith was already on the top of the world when he played the cocky hotshot Agent J in the first "Men In Black" movie. After all, the former "The Fresh Prince Of Bel-Air" star had enjoyed early successes via "Bad Boys" (1995) and "Independence Day" (1996). 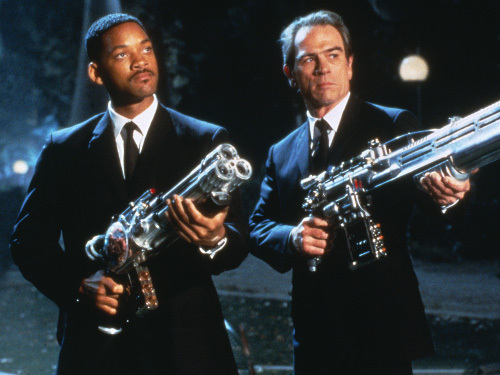 In "Men In Black", he gave one of his funniest performances to date when he paired alongside Tommy Lee Jones as the stoic veteran Agent K. With Jones making good use of his signature deadpan look to an effective comic effect, the two leads delivered such a terrific chemistry that most of the movie's box-office success was owed to their charming performances. 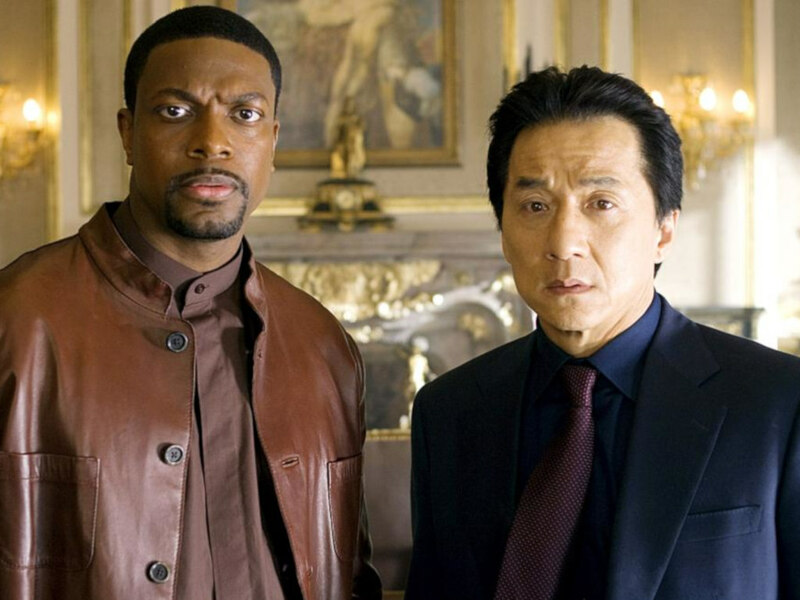 Chris Tucker and Jackie Chan in "Rush Hour". 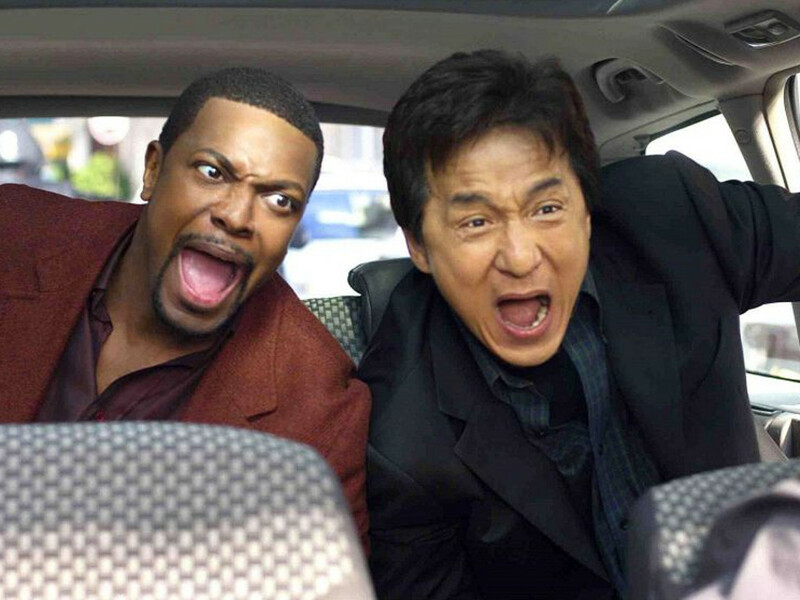 Although "Rush Hour" was a formulaic buddy-cop movie that felt like it was done strictly by-the-numbers, it was largely saved by the hilarious pairing of Jackie Chan and Chris Tucker. 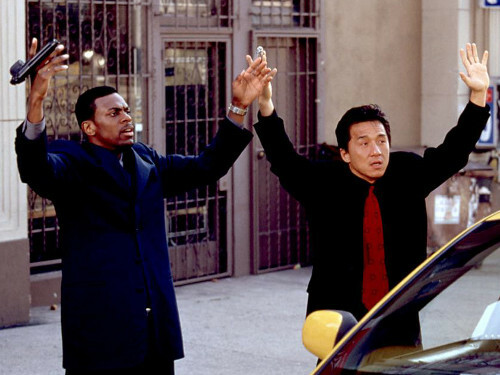 Jackie Chan was spot-on as the fish-out-of-water HK cop, Detective Inspector Lee and Chris Tucker played the bully LAPD cop, Detective James Carter, who provided most of the movie's memorable comedic moments. 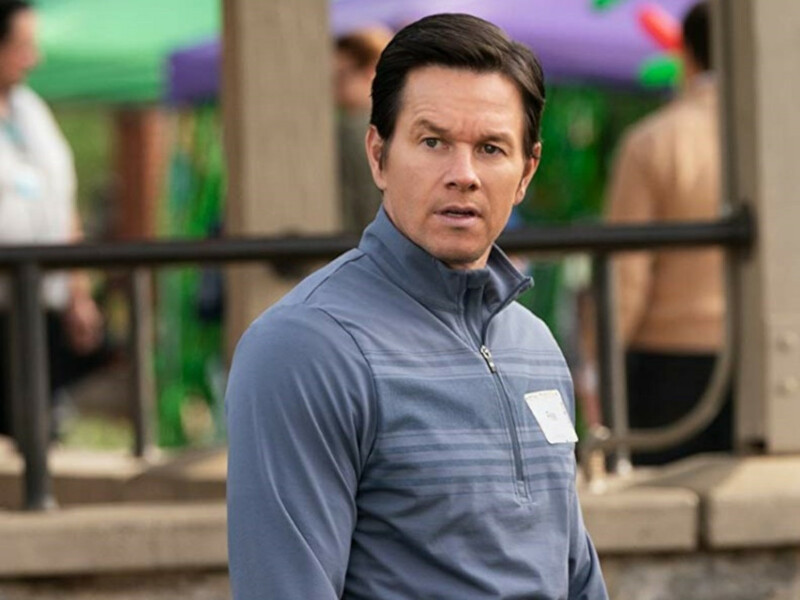 The success of "Rush Hour", of course, prompted two more sequels with Chan and Tucker continuing to be the main highlights of these otherwise cliché-ridden movies. 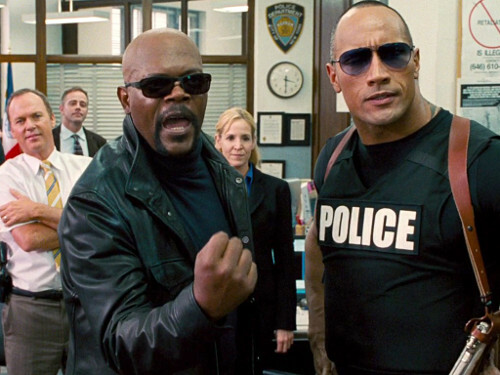 Samuel L. Jackson and Dwayne Johnson in "The Other Guys". 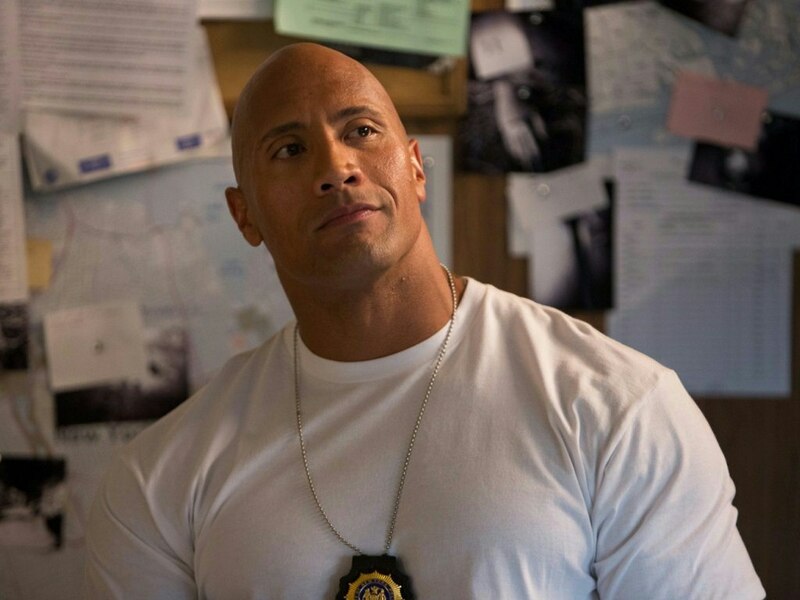 The central pairing of this hilarious buddy movie parody may belong to Will Ferrell and Mark Wahlberg, but "The Other Guys" was particularly memorable for the gleefully over-the-top duo featuring Dwayne Johnson and Samuel L. Jackson as two hotshot New York cops, Danson and Highsmith. 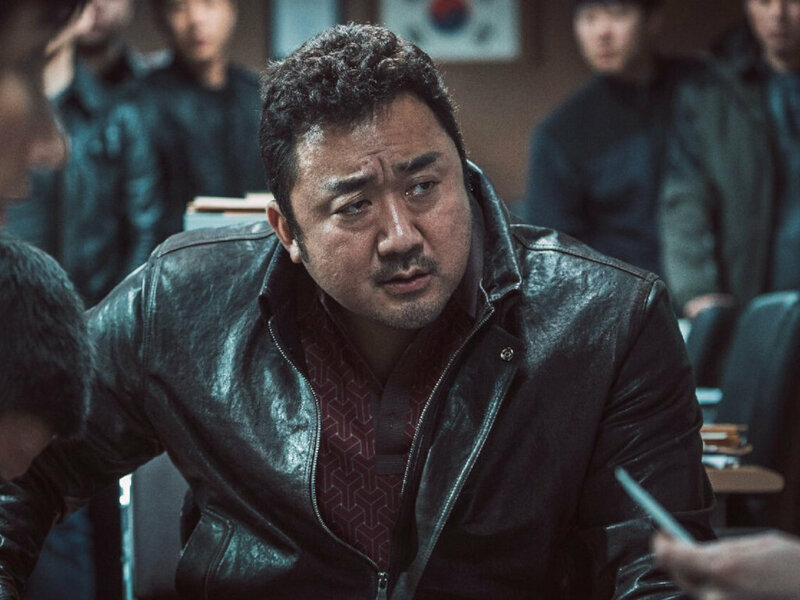 Thanks to their on point performances, they certainly knew how to mock the traditional "tough-cop-with-bada** attitude" stereotypes to a hilariously absurd level of epic proportions. 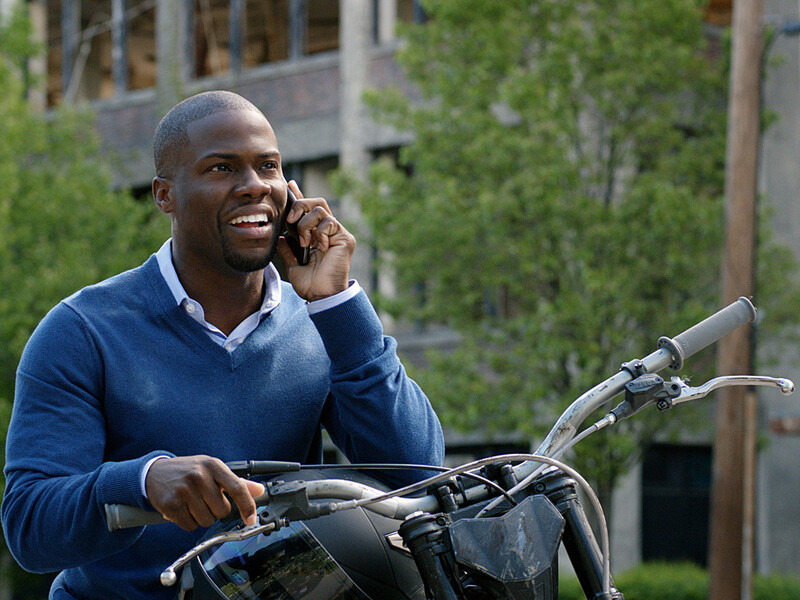 "Central Intelligence" is now showing in cinemas. 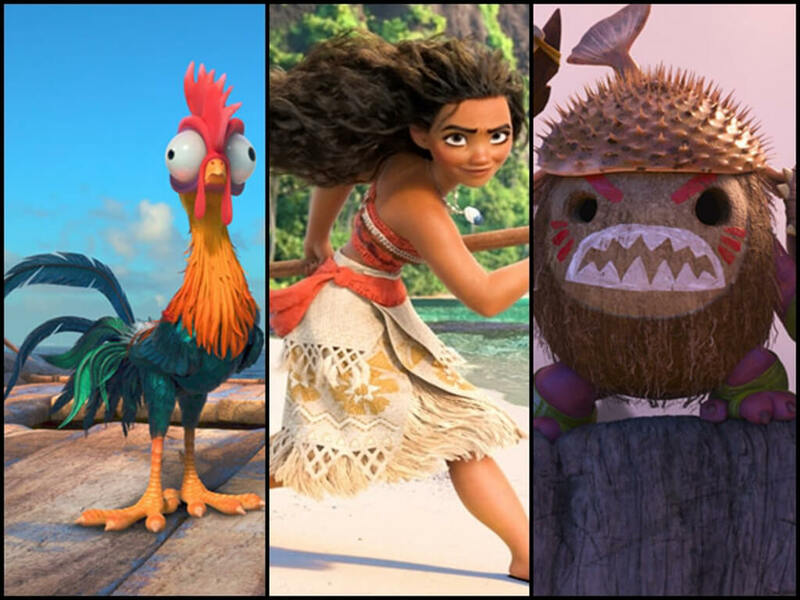 Dwayne Johnson to sing in "Moana"
The Rock is playing "the world's first superhero"
5 reasons to get excited for "The Hitman's Bodyguard"
Besides Ryan Reynolds and Samuel L. Jackson you mean? Read on! 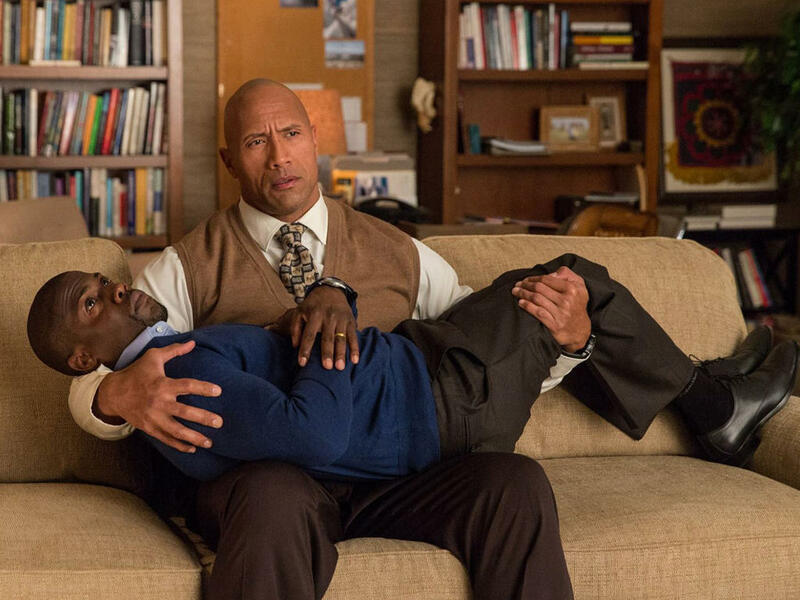 Original team reuniting for "Lethal Weapon 5"?